Mandy Straw has been singing songs since she was old enough to make noise! A native of Wisconsin, Mandy moved to Colorado in 2010 and has performed in Denver for weddings, art shows, galas and music venues. 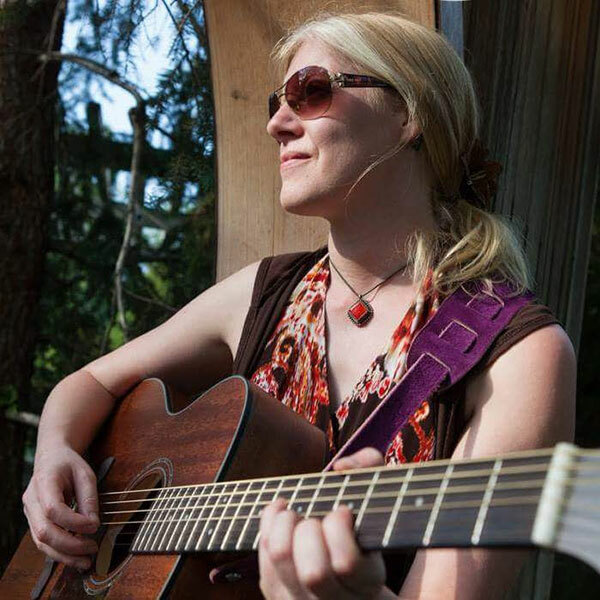 Mandy moved up to Summit County last summer and has been immersing herself in the music community here, attending open mics and connecting with local musicians. She hopes to keep expanding her music tribe and share more of her unique covers and original music.